By the end of the second century AD the Church Fathers had identified over 50 gospels about Jesus circulating amongst Christians. For political and theological reasons most of the gospels used by the Hebrew and Semite followers of Christ who lived in Israel, Egypt, Syria and Mesopotamia and spoke Aramaic were eliminated; those that were in use in Italy, Greece and Turkey and wherever Paul traveled were adopted by the Roman bishop, and the newly converted Christian emperor Constantine, at the Council of Nicea in 325 AD. Once the church in Rome had decided what they wanted to include in the official Cannon of the New Testament, every other scripture in use was eliminated and was lost to Western civilization. Over the past 60 years hundreds of archeological excavations in Egypt, Israel, Palestine, Syria, Jordan and other sites has brought to light these other “lost gospels” and they give us a whole new perspective on what Jesus taught and what the first few generations of Christians practiced. For decades now leading scholars from the best universities around the world have been translating these ancient texts into English and much of what has been literally buried in the desert sand has arisen and his word has come a second time. Now we know what the first Christians believed and practiced, how Jesus was teaching them The Way. I have spent the last five years studying what these scholars have unveiled and it will blow your mind. I was raised Baptist, and was given a very cut and dry version of what the message of Jesus was, but now I have a much bigger and broader perspective of Christ’s teachings. What has come to light is a powerful means to realize God through Christ’s teachings; there is more to it than faith and belief, there is enlightenment. The apostles Thomas, James, Philip, Mary and others all had gospels that were read and studied by the descendents of the first disciples,including the followers in Nazarith and in the Galilee; now we know what they had to say, and what they had to say will change your life. If you are a Christian, you owe it to yourself to learn more about these first and second century gospels; it will inspire you and deepen your faith. If you are not a Christian, I think you will still be fascinated and inspired to learn more about how these first followers of Jesus sought, and found, enlightenment. 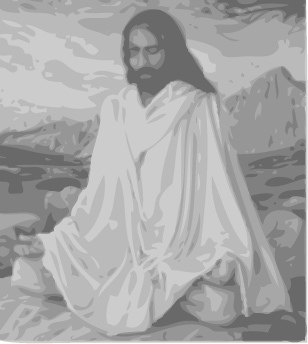 Each month or so I am giving a course on The Lost Teachings of Jesus and I invite you to come learn for yourself. Christ taught the path to enlightenment, the Kingdom of Heaven does lie within, and these lost gospels show us how to find God within through Jesus. What was lost has been found, and you owe it to yourself to discover it. As this information is just coming into the public domain you will be amongst the first to have this revelation, and I can’t wait to share it with you. On Amazon. 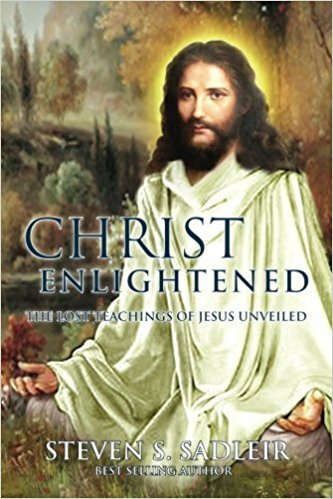 To order Christ Enlightened, The Lost Teachings of Jesus Unveiled on Amazon click here. 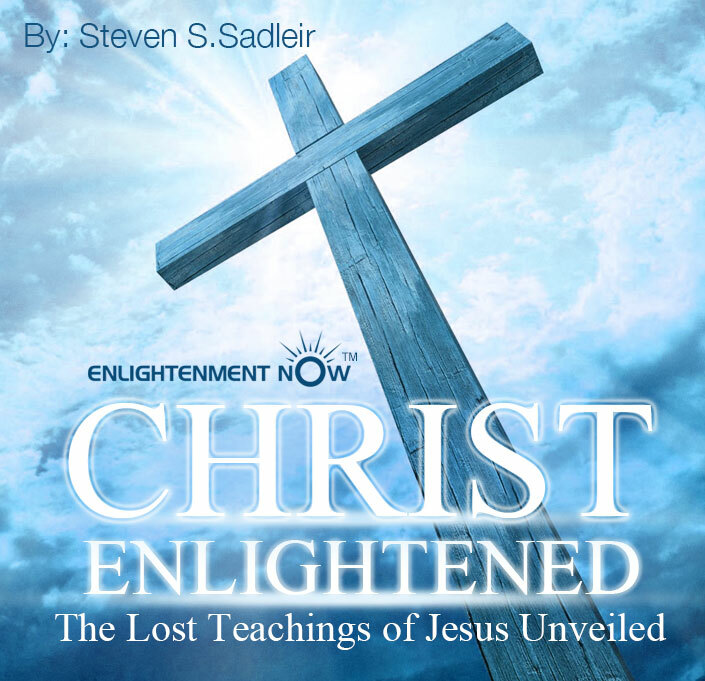 Steven has also created a course based on this book Christ Enlightened, The Lost Teachings of Jesus Unveiled. 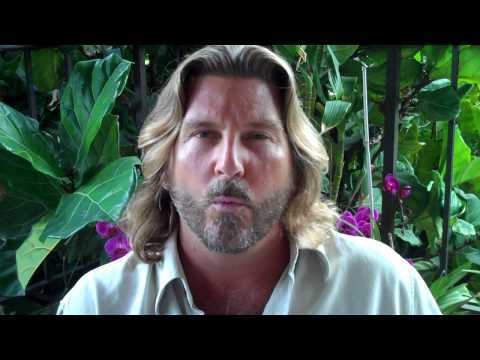 From a series of lectures from each Chapter Steven not only shares what’s in his book, but also his personal experiences which makes the course even more interesting. On MP3’s and PDF of the book. 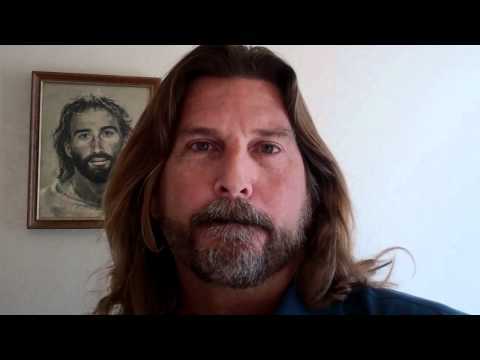 Steven has also written a screenplay Christ Enlightened, the Lost Teaching of Jesus based on his book, which provides a fictional story based on the actual findings. It’s being looked at by a couple production companies now. Jesus Christ is showing us “The Way” to find the Kingdom of Heaven that lies within us - that’s enlightenment.